Hello! I’m Robin Stevens, author of Murder Most Unladylike, a book that combines a detective story with a boarding school story – and for my first post on GHB, I wanted to talk about something that’s hugely important for both detectives and boarding school pupils: friendship. Everyone needs a friend, but detectives need one more than most. After all, detecting murder is a difficult job. When detectives are in the middle of solving a case, every new person they come across is going to be hostile and potentially guilty (or even insane). Under the circumstances, having someone beside them who they’re absolutely sure won’t betray them or try to kill them seems pretty much necessary. Poirot and Holmes wouldn’t be anything without Watson and Hastings – think about it a moment and you’ll realise that there’s a long tradition of friendship in detective stories. That’s pretty perfect for me. 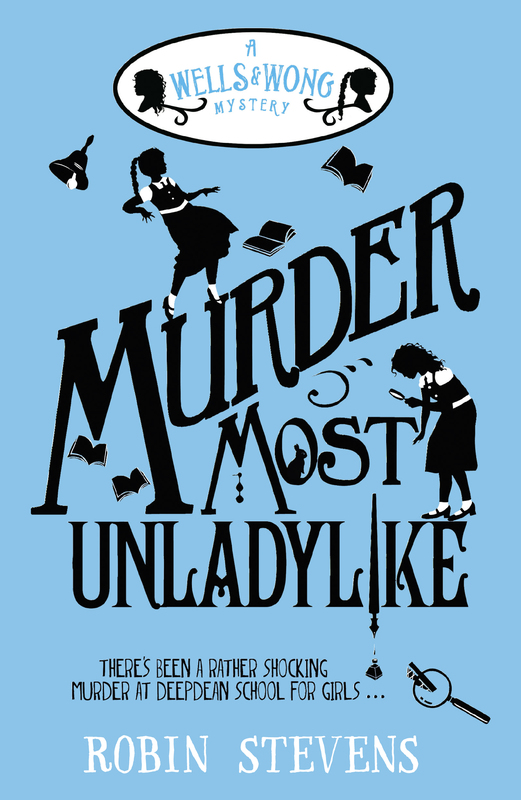 I love writing about the relationships between characters, and to my mind, Murder Most Unladylike is the story of Daisy and Hazel’s friendship as much as it is the story of the murder of Miss Bell. Setting my murder in a boarding school (one very much like the boarding school I went to as a teenager) was a way of writing about all of the strange, intense, absolute friendships I made during my time there. At boarding school you’re only out of sight of your friends when you’re in the loo (and even then you can usually hear them). You sleep in the same room, you eat in the same room, and you have to go everywhere in pairs because you never know when there might be a maniac lurking in the bushes. This means that there’s nowhere to cool off from an argument, and no way to stop yourself constantly making comparisons between you and your rather more glamorous and well-put-together classmates. Despite what some people might think, Hazel and Daisy are absolutely not me, and not my friends. But all the same, their friendship has a lot to do with the real friendships that I had (and still have) with many of the girls I went to school with. 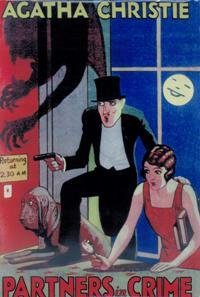 Although I can categorically state that there was never any murdering at my school, or even any particularly dreadful moments (the trunk scene in Murder Most Unladylike was inspired by real life, but not by real-life bullying – I simply had a rather small friend who enjoyed fitting herself into her empty trunk and seeing how long she could stay there), going to boarding school did change us all. “They don’t understand. You had to be there, man,” we mutter when we meet up, like extremely genteel Vietnam veterans. Boarding school can be a tough place. Everything that happens there takes on extra-intense layers of meaning, and everything matters – but despite that, or maybe because of it, the friends you make there aren’t just your friends. They’re your replacement family. Daisy and Hazel argue constantly, because it’s hard not to when you’re thirteen and at boarding school, but they also adore each other. Just like Holmes and Watson, they will always, always have each other’s backs, even when they do really stupid things – and it’s appropriate that they can only solve the mystery by working together. Whatever Daisy might have to say about it, I’m very clear that I’ve got two detectives in Murder Most Unladylike, rather than a detective and a sidekick. They’re actually closer to Tommy and Tuppence than they are Holmes and book-Watson (I make that distinction because that guy really is a far more impressive character than his TV counterpart). Hazel and Daisy play an equal part in the solving of the crime, as well as an equal part in all the mistakes and bad guesses that lead up to it. Daisy and Hazel’s partnership is in the best tradition of both school stories and detective novels – in creating them, I was thinking fondly of my own favourite crime-solving duos: Poirot and Hastings, Raffles and Bunny, Wimsey and Harriet Vane, George and Timmy (what? You think the other three had anything to do with catching smugglers?) 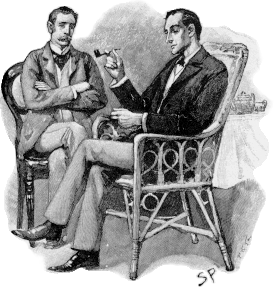 and, of course, good old Holmes and Watson. I hope I’ve done their memories proud. Tags: crime fiction, friends, girls, Robin Stevens, school. Bookmark the permalink. Previous post ← YA Lit Weekend festival in London!